When you edit your campaign, your changes are saved, but not published to the live site. This way, you can make changes to your campaign and preview them before you make them visible on the live site. When you are ready, go to the 'Publish campaign' tab in the right hand corner. The tab will be orange, if you have made changes that are not yet published. Click the green publish button and publishing will begin. 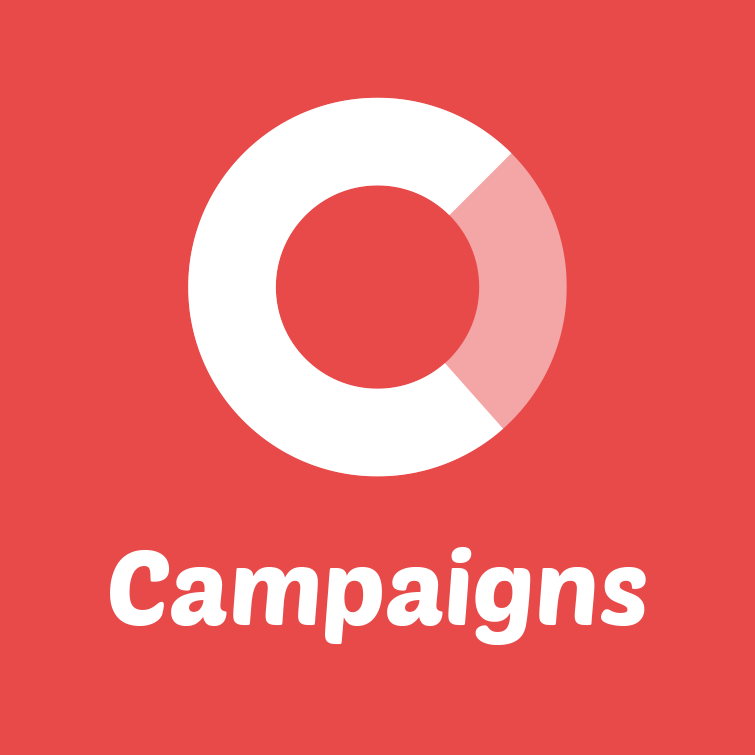 There are a lot of files to update, so it takes a few minutes, but you can continue working on your campaign while the system published the files.